The Chief of Police is responsible for administering and managing the La Vista Police Department. There are three divisions in the Police Department, each operating under the direction of Police Captains. The Operations Division commanded by a Captain whose primary responsibility is to provide general management direction and control for the Division. The Operations Division consists of the Uniformed Patrol Bureau (UPB). The Division is also responsible for management of animal control issues, liaison with the 911 Communications Center, the Chaplain Program, and other functions that may be assigned. UPB Patrol Areas Uniform patrol officers will be assigned to one of several patrol districts. Officers are assigned to specific patrol districts in order to affix accountability and providing of services to the community. Most uniformed patrol officers and sergeants will work a twelve hour shift based on a two week pattern, which incorporates one eight hour shift into the schedule and results in eighty hours of work in a two week period. The Operations Support Division is commanded by a Captain whose primary responsibility is to provide general management direction and control for the Division. The Operations Support Division consists of the Criminal Investigations Bureau, Records Bureau, and Property/Evidence Bureau. The Division is also responsible for the management of department finances, internal investigations, training, Arson investigations, and other functions that may be assigned. The Special Operations Division is commanded by a Captain whose primary responsibility is to provide general management direction and control for the Division. The Special Operations Division consists of the Special Enforcement Bureau (SEB). The Division is also responsible for Code Enforcement. SWAT/TNU coordination, Emergency Management, and the School Resource Officer program, Honor Guard, and other functions that may be assigned. The City of La Vista was incorporated on February 23, 1960.There was a population of 1,360 at the time.It is the youngest city in the state of Nebraska. Law Enforcement services were provided to the city by the Sarpy County Sheriffs Department prior to and immediately after incorporation. 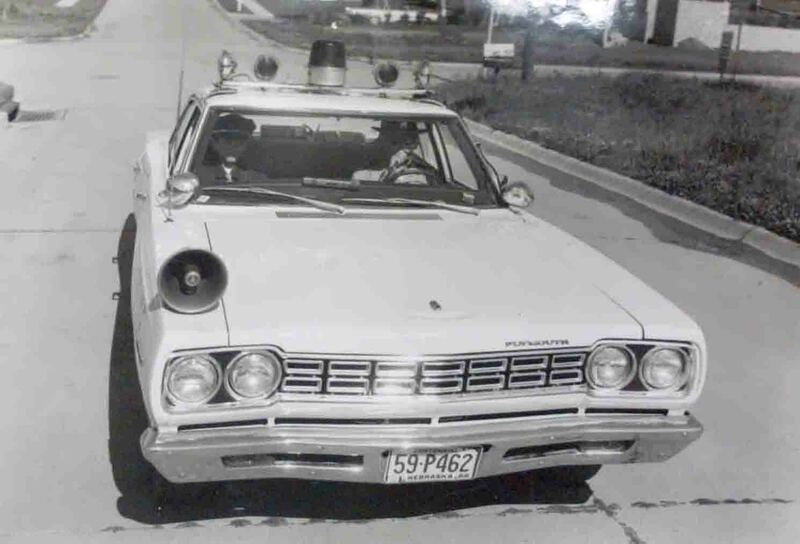 The “village” appointed Don Eitzman as the Village Marshall later that year.In 1963, the La Vista Police Department was formed.Ken McCubbin became the village’s first police officer and in 1964 James Pearson became police chief of the village’s two-man police department. In 1965, the population had doubled to 3,257, and the village became a “city”.By 1970, the city had 24-hour police service. A new public safety complex was built and opened in 1978.In 1985, La Vista’s dispatching services were consolidated with the Sheriff’s Department.By 1986, staffing levels had reached 12 sworn and 2 civilian. The growth and progression of the La Vista Police Department began in 1987 with the hiring of Chief John Packett.Under Packett’s direction, the department adopted the DARE program, received accreditation from CALEA, and increased staffing to 20 sworn by the time Packet left La Vista for the city of Omaha. 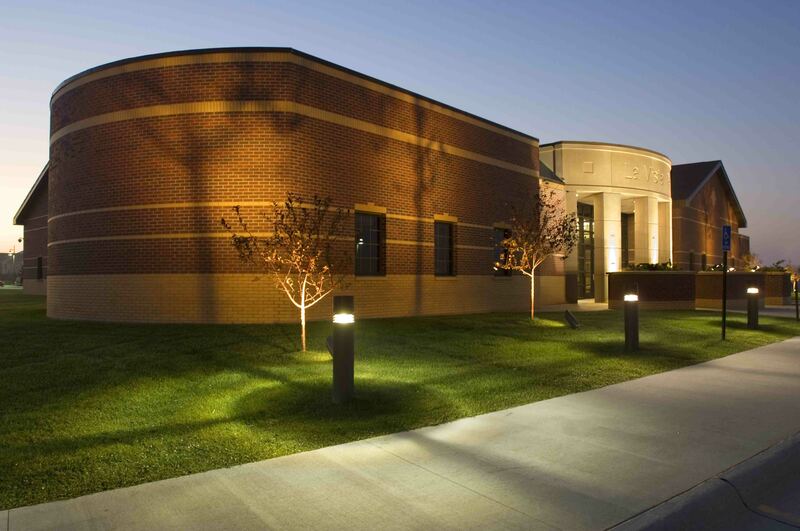 In 1998, La Vista’s K-9 unit became operational.Planning began for a new police station in 1998 with construction beginning in 2002.In May of 2002, Robert S. Lausten was appointed Chief of Police.The state of the art police station was completed in 2003. The La Vista Police Department saw its first service retirement in 2003 with the retirement of 32-year veteran Sgt. John Ramirez. In 2006, La Vista deployed a traffic unit complete with motorcycles. In 2010, City code enforcement moved from the Community Development department at City Hall to the Police Department. Code Enforcement is staffed with one enforcement officer.